The dream of packing it all in and taking off in a van is increasingly becoming a reality for many people around the world. In fact, search #vanlife on Instagram and you’ll get over 2 million results. It seems that wanderlust is now taking over the need to be in a stable, steady 9-5 with a “secure” future. But, living off the grid comes with its own set of challenges and can often be a lot tougher than it looks on social media. 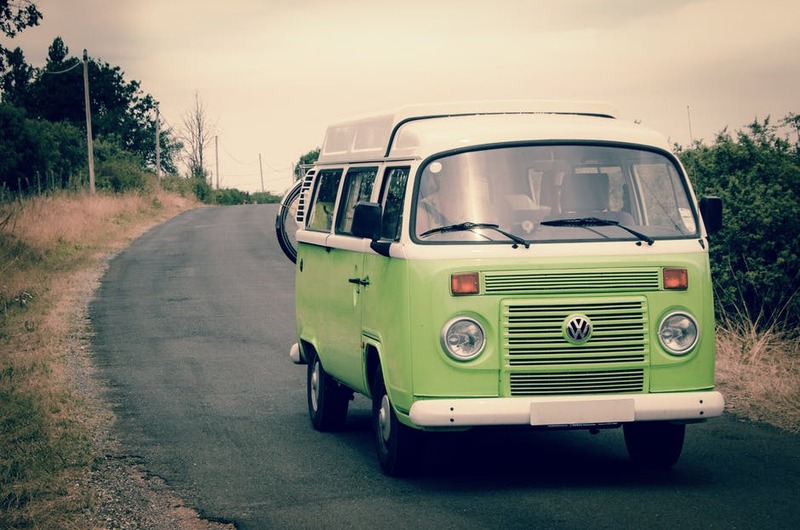 So, whether you are planning on being a digital nomad, or you want to use your van time to learn new skills, there are a few things worth knowing before you hit the road. Obviously, the first step in any van life journey starts with actually getting a van. This might seem simple enough, but this is the most important step in the whole journey – get it wrong and you could end up with a seriously expensive problem on your hands. The type of van you will need will depend on the type of journey you are going on and how you plan to spend your time. Rather than choosing a van based on its Instagramability, research which options are best for you and your trip and choose one accordingly. There is nothing worse than approaching a bridge not knowing whether you are going to fit underneath it until it’s too late. Get your van weighed and measure it from top to bottom so that you know whether it will fit into tight spaces or on ferries. Certain countries have restrictions on van weights and driving licenses so it’s worth knowing these details before you arrive to avoid being over the limit. Travelling in a van means having extremely limited space. Don’t fill it with things you don’t need! A good rule of thumb is that if you haven’t used it before setting off then you won’t need it. Only bring the essentials, especially ones that have more than one use. Don’t bring wine glasses for example, when you can just use coffee mugs. Camping out in a van isn’t as simple as pulling up somewhere and turning in for the night. 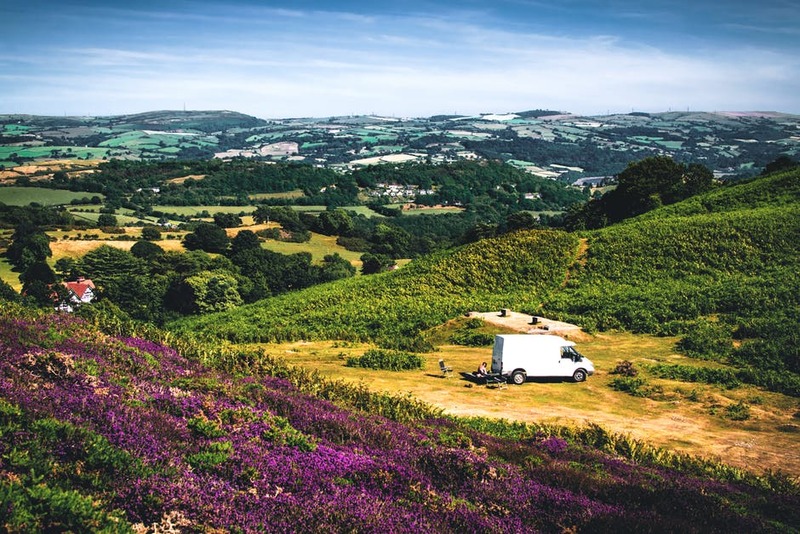 Many places have restrictions on where camper vans are allowed to park up, so have a map ready with a pre-prepared list of places where it is acceptable to pull over. Plan ahead where you are aiming to park that evening and aim to get there before nightfall so that you can set up and get comfortable before it gets dark. This will also mean you are more likely to avoid driving when you are tired. Many people document their van life journeys, either on Instagram, through a blog or by vlogging. These are all great ways to stay in touch with your friends and family and keep them updated as to what you’re doing and where you are. While blogging and vlogging might not increase your odds of becoming rich, there is some potential to earn money through these channels. So, if you don’t have any experience and you are hoping to get some cash from documenting your journey, take some time to learn vlogging skills or set up a blog before you go. To save money on fuel, avoid driving aimlessly around and try to stick to a pre-planned route. It’s also worth remembering that fuel prices vary from place to place, so find out which are the cheapest options and stick to them as and where you can. It might be tempting to charge around and tick off as many places as possible, but the real experiences and memories happen when you take the time to slow down and really notice the places around you. Stay in your favourite places for an extra day or two to give yourself a chance to explore properly and take your time driving on road systems that you’re unfamiliar with. Most of all, have fun! Nomadic lifestyles can be a seriously rewarding experience, so try to enjoy every moment – even the rain-soaked ones. Previous Post From Hygge to ‘Sparking Joy’: Does it Have a Place in The Garden?